A former bank teller who helped her boyfriend and his friends rob a Bank of Montreal at gunpoint has had her sentence reduced to an "arguably lenient" six months in jail by the Alberta Court of Appeal, which will save her from being deported. 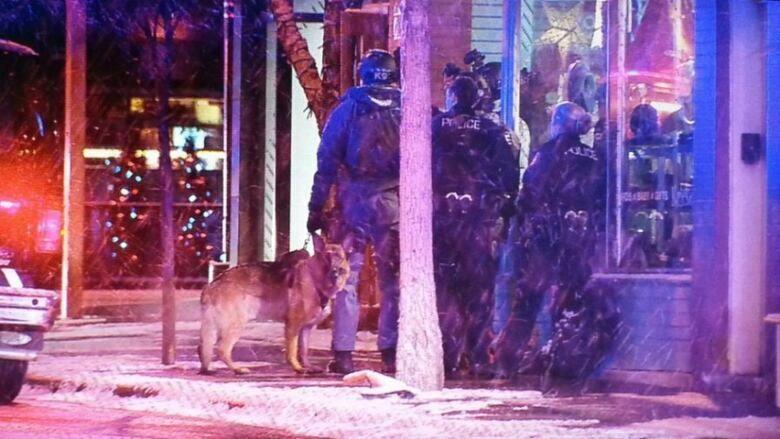 A former bank teller who helped her boyfriend and his friends rob a Bank of Montreal at gunpoint will be released from jail today after having her sentence reduced to an "arguably lenient" six months in jail by the Alberta Court of Appeal. 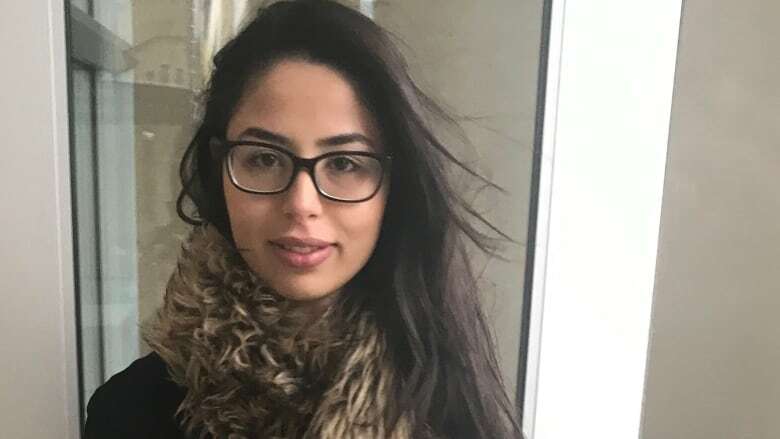 Thursday's decision by the province's top court will also save Kenza Belakziz, 24, from being deported. With the new sentence, Belakziz will be released from jail right away, said her lawyer, Greg Dunn, because she's already served just over four months, bringing her past her statutory release date. "We are all thrilled and relieved with the result," said Dunn on behalf of the defence team and the Belakziz family. 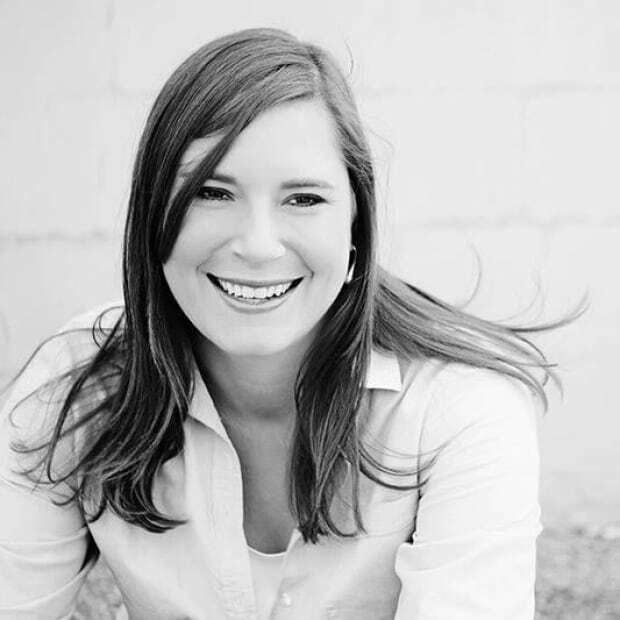 "More importantly the decision of the Alberta Court of Appeal re-affirms the critical importance of plea bargains in making our justice system work." Last year, Belakziz was convicted of conspiracy to commit robbery. But after her guilty plea, Justice David Gates rejected the six-month sentence proposed by the prosecution and defence and imposed an 18-month jail term. Belakziz appealed the sentence and Dunn and prosecutor Iwona Kuklicz argued before the Court of Appeal on Monday. The panel made its ruling Thursday. The panel ruled the proposed six-month sentence "was not so disconnected from the offence and the offender as to bring the administration of justice into disrepute." Gates said the sentence was not within the appropriate range and felt it was "tailored for immigration factors" because Belakziz was at risk of being deported to Morocco with any jail term over half a year. But a panel of three judges from Alberta's Court of Appeal ruled the defence and the Crown were "entitled to take into account the severe collateral immigration consequence that would result from a sentence over six months." "Deportation or the threat of deportation would be a particularly harsh consequence for [Belakziz]." In November 2014, Belakziz worked at the BMO branch in the southwest community of Mission. She and her then-boyfriend Saleem Nasery and his friends cooked up a plan to rob the institution. Belakziz provided Nasery with confidential information about the bank to help with the robbery. Belakziz admitted to giving Nasery information on the layout of the bank, the silent alarm, locations where money was stored and details on bait bills and dye packs. Nasery and two others then robbed the institution in November 2014, tying up employees and holding them at gunpoint. By the time the trio of robbers — Nasery, Lucas Windsor and Matthew Valdes — left the bank after 20 minutes with about $12,000 in two bags, police had already set up outside. Initially, investigators believed Belakziz was a victim before they realized it was an inside job. She was charged a month later. Belakziz pleaded guilty to conspiracy to commit robbery in October and signed a document confirming she understood the judge was not bound by the sentence proposed by the lawyers. Originally from Morocco, Belakziz's family became Canadian citizens years ago but court heard she didn't. A sentence of more than six months would mean she was likely to be deported to Morocco, where she no longer has family. Earlier this year, when Gates refused to accept the sentence the lawyers had proposed, Belakziz tried to back out of her plea, but the judge ruled she would not be allowed. Gates ultimately imposed an 18-month sentence. Some of the victims — bank employees who had been zip-tied together and held hostage — wrote statements describing how the robbery traumatized them and changed their lives forever. Nasery pleaded guilty in October 2017 to robbery with a firearm, forcible confinement and wearing a disguise. He was sentenced to six years in prison, less time served. The other robbers, Valdes and Windsor, pleaded guilty in 2015. Valdes received a 5½-year sentence for his role while Windsor got a five-year, two-month prison term.